Mixed Martial Arts for the Street and for Life! 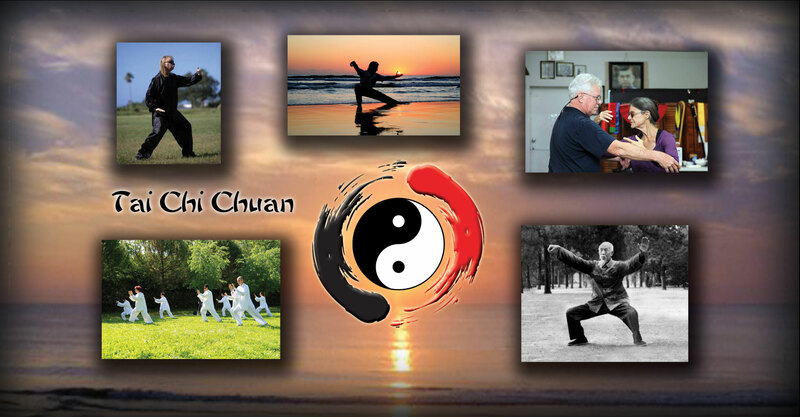 We offer group classes for Men, Women and Children and are available for private lessons 7 days a week. 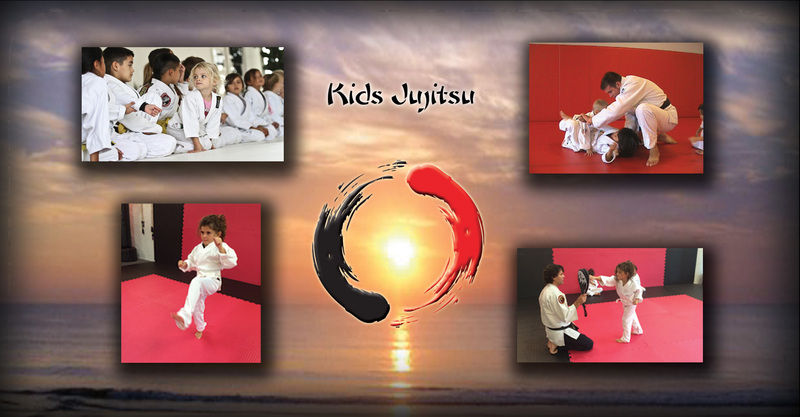 Our curriculum includes unique blend of mixed martial arts and has strong emphasis on effective self-defense along with personal development. We train to become the best version of ourself! Click the Videos Below for a Preview. 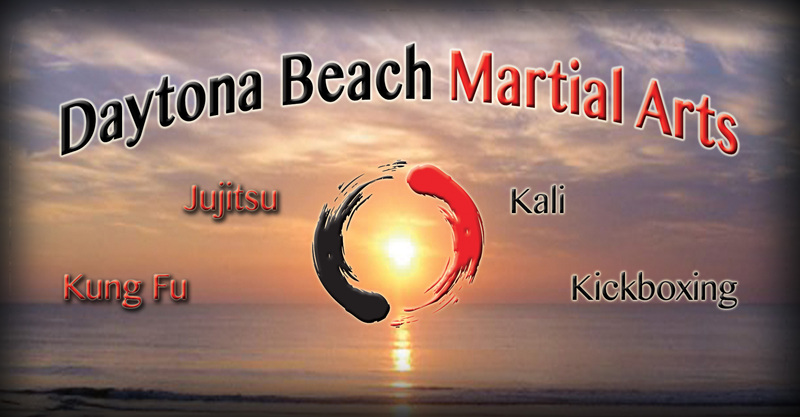 Daytona Beach Martial Arts has something for eveyone! 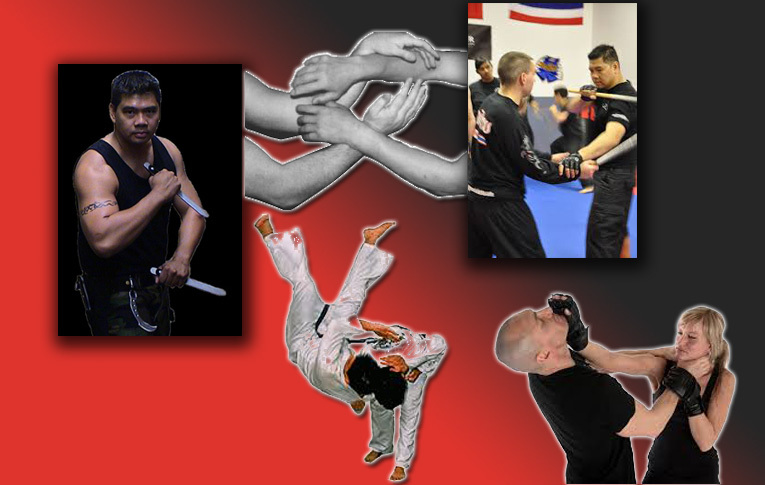 Our adult classes are very unique and offer a self defense oriented approach to mixed martial arts. Come have fun, meet new friends and learn skills that will enhance your life. We have a great program for children ages 5 and up. 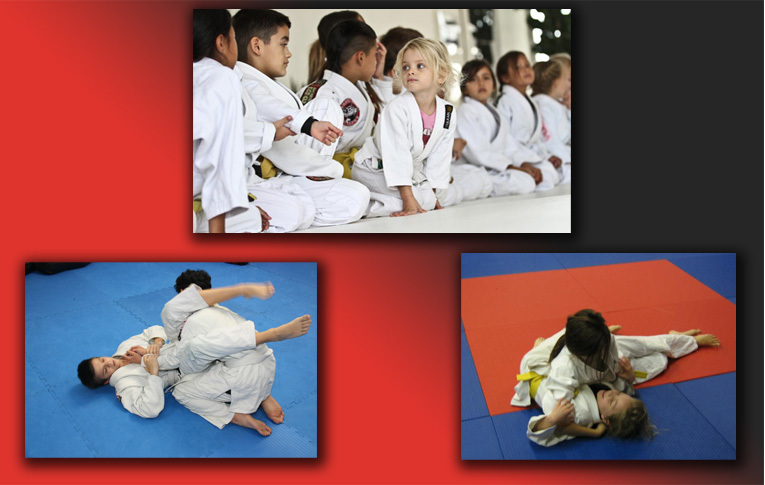 Your kids will have fun, get a workout, learn self defense and develop strong character attributes. 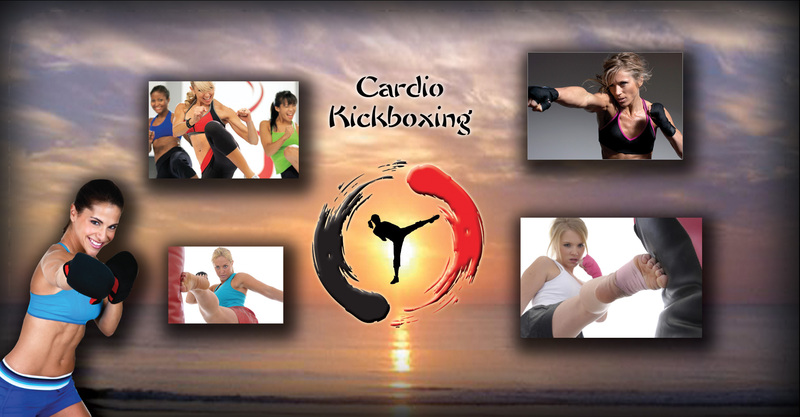 Get in shape while you learn proper punching and kicking techniques. 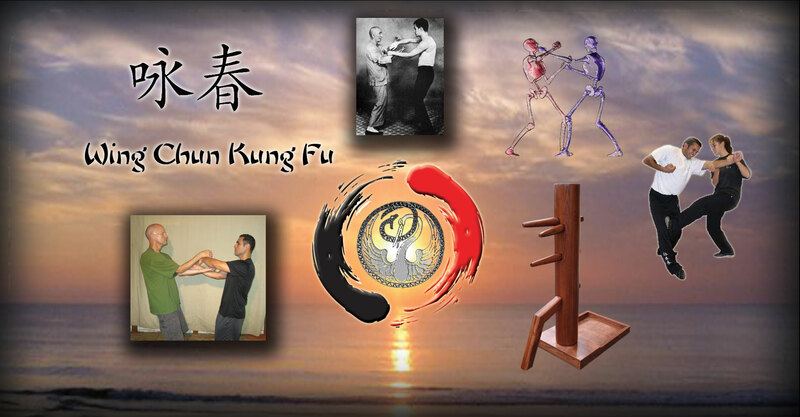 Martial Arts training is a lifetime pursuit. 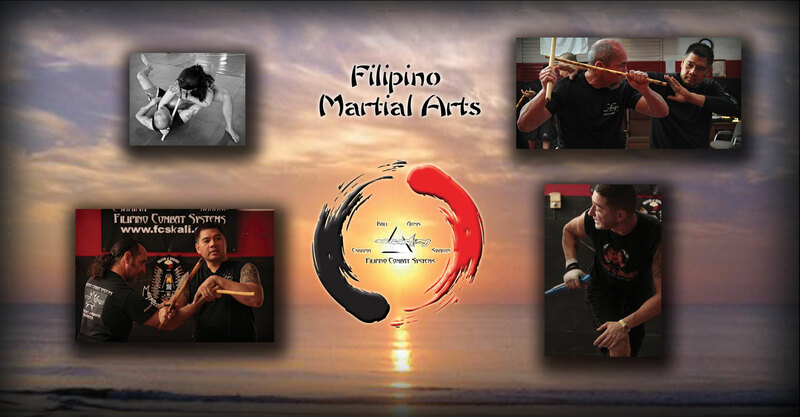 We are here to help guide you on your martial art journey. 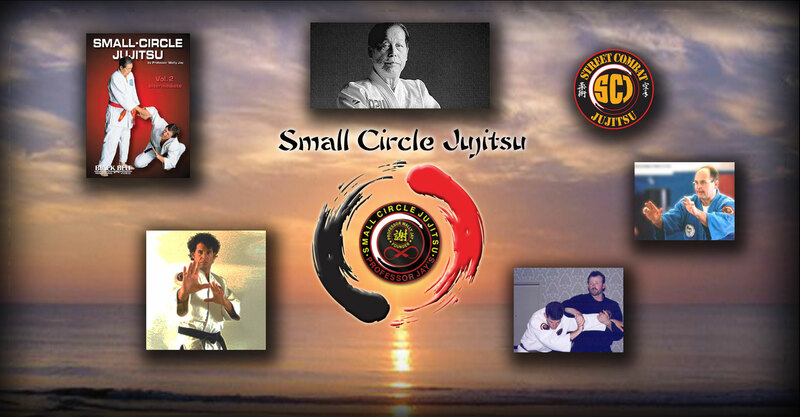 Sensei Chris and Coach Matt have nearly 40 years of combined mixed martial arts experience. Their enthusiam for teaching and training is clearly evident to all those who meet them. Join our mailing list for special offers, news updates and more! © Copyright - Daytona Beach Martial Arts, LLC - All Rights Reserved.